Arrive at Bangalore Airport and transferred to hotel. Check in the hotel and relax for some time. In afternoon proceed to half day sightseeing of Bangalore which covers Tipu Sultan’s Palace, Bull Temple and Lal Bagh Botanical Garden. After sightseeing back to the hotel. Evening is at leisure for your individual activities. Overnight stay at the hotel. After Breakfast check out the hotel and proceed to Mysore.On the way visit Srirangapatnam, the city established by King Hyder Ali and his son Tipu Sultan here you visit Tipu’s palace & Sri Ranganathaswamy temple. Sri Ranganathaswamy temple. On arrival at Mysore check in the hotel and relax for some time. Rest of the day is at leisure for your individual activities. Overnight stay at the hotel. After Breakfast check out the hotel and proceed to Chikmagalur. On the way visit Hoysala Temple at Belur and Halebidu. 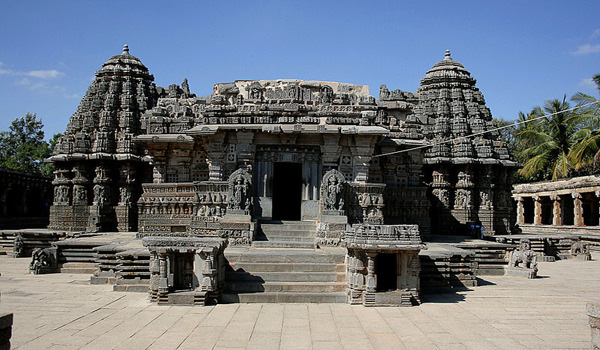 These temples are known for their unique detailed carvings and sculptures. On arrival at Chikmagalur check in the hotel and relax for some time. Evening is at leisure for your individual activities. Overnight stay at the hotel. After Breakfast check out the hotel and proceed to Hospet. On arrival check in the hotel and relax for some time. Later visit the World Heritage site consisting of the ruins of the medieval city of Vijayanagara, former capital of the Vijayanagara Empire. Later back to the hotel. Overnight stay at the hotel. 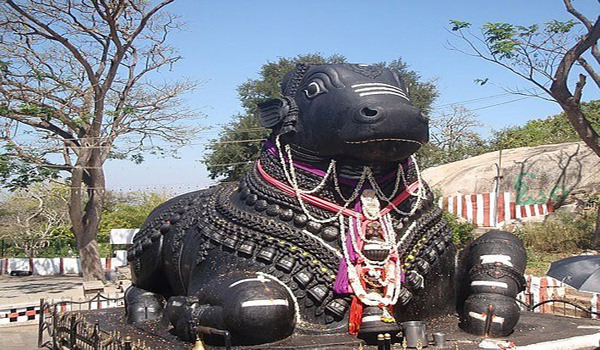 After Breakfast proceed to full day sightseeing of Vijayanagar ruins at Hampi. Hampi is situated on the banks of the Tungabhadra River. 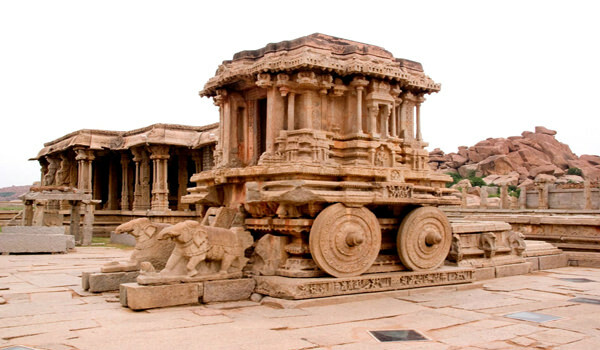 Hampi is also a World Heritage Site. After sightseeing back to the Hospet. Overnight stay at the hotel. After Breakfast check out the hotel and proceed to Bijapur. On arrival at Bijapur check in the hotel and relax for some time. 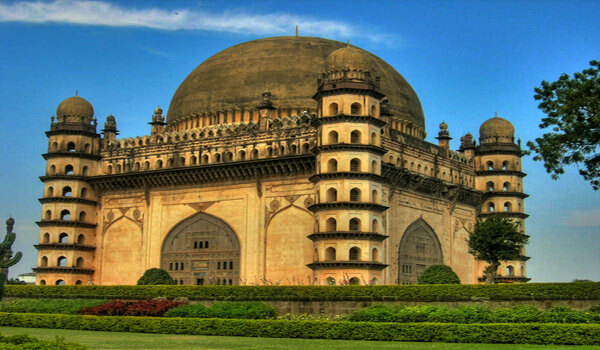 Later visit Gol Gumbaz – It is an architectural wonder and the largest dome in the world. then visit Roza & Jama Masjid. After Sightseeing back to the hotel. Overnight stay at the hotel. After Breakfast check out the hotel and proceed to Badami. On arrival check in the hotel and relax for some time. 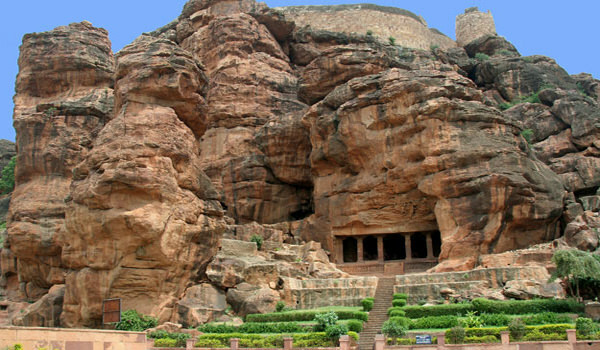 In afternoon visit Aihole and Pattadakal the ancient temple cities of state Karnataka. After sightseeing back to the hotel. Overnight stay at the hotel. After Breakfast check out the hotel and proceed to Goa. On arrival check in the hotel and relax for some time. Rest of the day is at leisure for your individual activities.Overnight stay at the hotel. After Breakfast proceed to full day sightseeing of South Goa which covers Se Cathedral, Basilica of Bom Jesus, A Hindu temple, Spice plantation, Panjim bazaar and Miramar beach. After sightseeing back to the hotel. Overnight stay at the hotel. After Breakfast proceed to full day sightseeing of North Goa which covers Fort Aguada, Bodgeshwar temple, Mapusa bazaar, Anjuna beach, Vagator beach and Calangute beach. After sightseeing back to the hotel. Overnight stay at the hotel. After Breakfast check out the hotel and proceed to airport to board a flight to Mumbai. On arrival Mumbai transfer to International Airport for your onwards journey.